Google the title to this blog presents many challenges. You usually find a lot of asbestos lawyer websites that pop up and you are left still searching for answers. I decided to go straight to a reliable source: The Agency for Toxic Substances and Disease Registry. They provide an interesting article that was published in January of 2014. The learning points are to name the people most exposed to asbestos and help describe who is at risk. It is simple and to the point. The article begins by pointing out how occupational exposures occur: repair, renovation, removal or maintenance. It then goes on to provide an astonishing fact that 1.3 million employees in construction and general industry are exposed to asbestos on the job when the above mentioned activities take place. Table 3 in the article lists out occupations and types of businesses that have been known to be exposed to asbestos. They include auto mechanics, boilermakers, building inspectors, carpenters, maintenance workers, pipefitters, roofers and more! I was surprised they did not include public servants like firefighters, who are often exposed to asbestos on a daily basis. But was happy to see firefighters, police, paramedics and volunteers were at least listed under the Disaster Related Exposures. You can also learn from the article that even people who did not work directly with asbestos could still be exposed to it. It is called secondary exposure. This can come from a worker’s family taking the asbestos dust home and a loved one doing the laundry. See it for yourself. 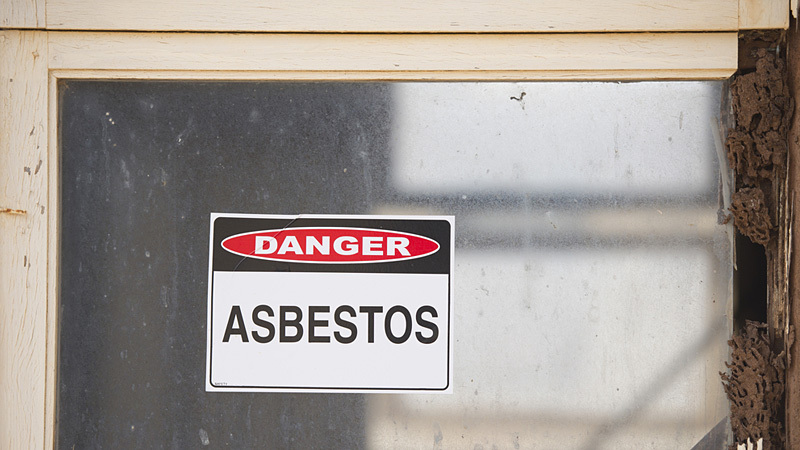 Who is at Risk of Exposure to Asbestos?